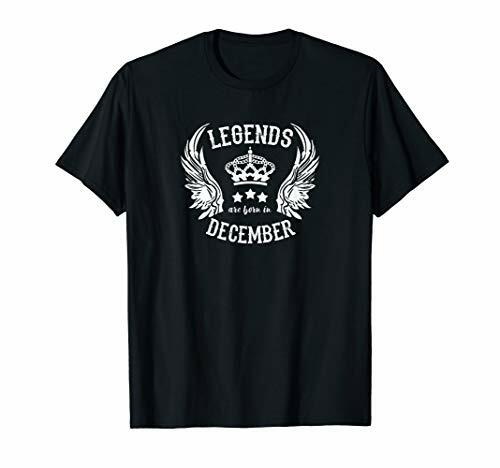 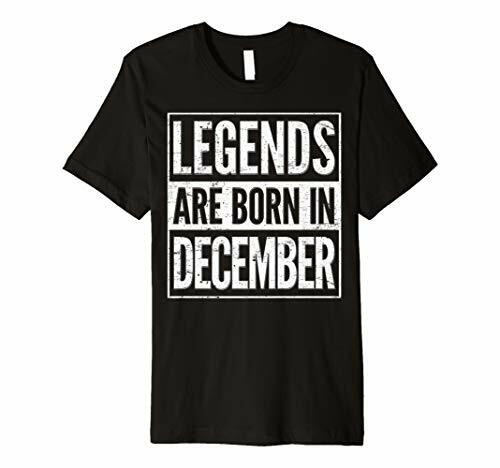 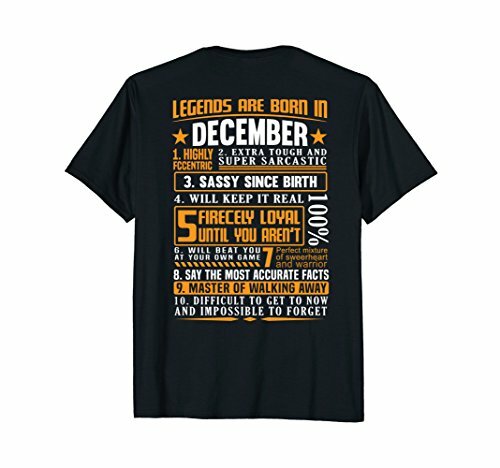 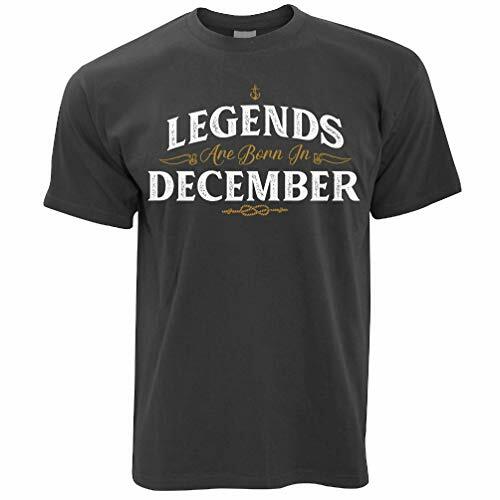 This funny graphic t-shirt features the quote "LEGENDS ARE BORN IN DECEMBER BIRTHDAY MONTH T-SHIRT FATHER". 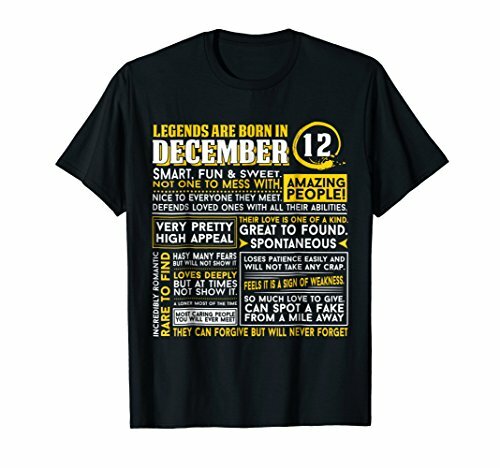 It's the perfect gift for Happy birthday gifts t-shirt for women, men, kids, her, him, dad, mom, brother, boys, sister, daughter, father, mother. 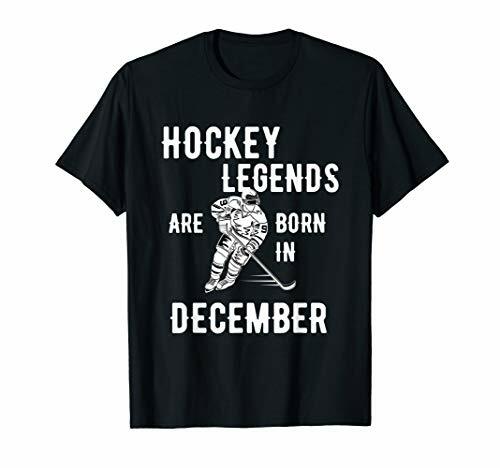 Hockey legends are born in November. Funny Birthday Gift T Shirt for the hockey player, goalie, fan or coach. Design copywrite 2017 CBTW.